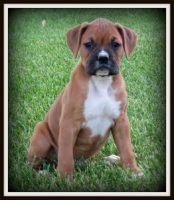 My love for boxers started 19 years ago when I purchased my first one.My purpose and goal in breeding them is to provide healthy top quality AKC boxers with a loving temperament. 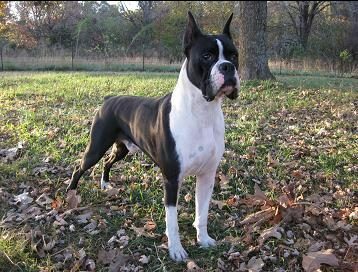 All of my boxers are “family members”. They get lots of one on one attention on a daily basis. 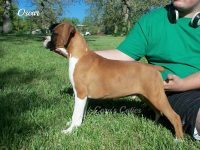 I only raise a few puppies at a time so that I am able to give them the one on one atttention that they need, also, so they will be ready for their new loving homes.